﻿ :::Kyoto Sushi & Steak::: Best Sushi & Steak in Kansas! 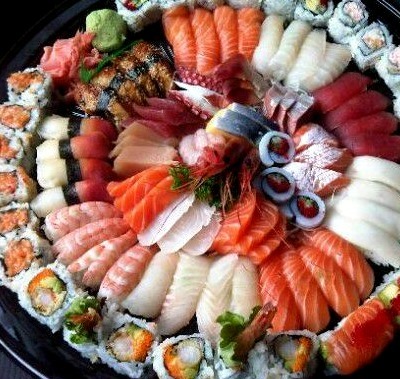 Kyoto Sushi & Steak in Overland Park, Kansas, is the best place for Sushi and Japanese fine dining. 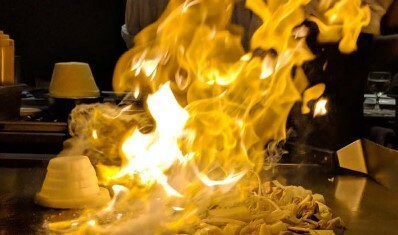 Conveniently located in Overland Park, Kyoto is the perfect place for family dinners, birthday parties, getting together with friends or a quiet date in one of our private rooms. 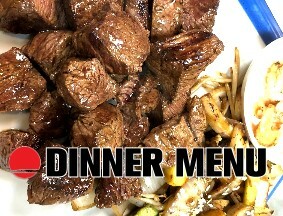 Call 913-239-8868 to make a reservation and LIKE US on our social media pages!! 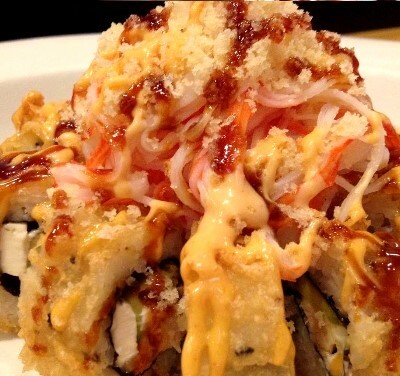 One of most popular rolls and you will be addicted! Our chefs are caring and entertaining, also attendtive making sure happy customers. Having a party home or Catering? 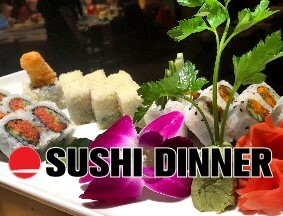 You can't miss our sushi party tray, you can always create your own sushi party trays by choosing your favorite sushi and sushi rolls!! 435 Magzine- Best Japanese Restaurant in KC! 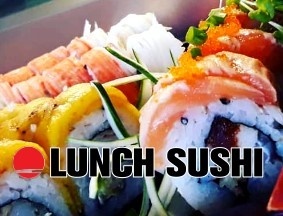 Happy Hour Sushi is Monday to Friday, 2:30PM - 6:00PM, come and ejoy fresh sushi with great eat! Crab meat, cream cheese and rice rolled in seaweed then lightly tempura battered, topped with ground tuna, crab meat mix and eel sauce. Amazing!! 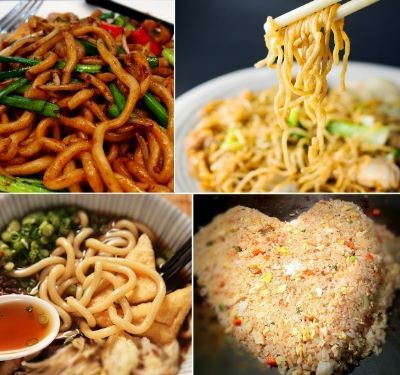 Stired fried Yyakisoba, Udon, Japanese Fried rice, choice of Chicken, Beef, Shrimp and Seafood, also have tempura udon soup, beef and chicken udon soups. 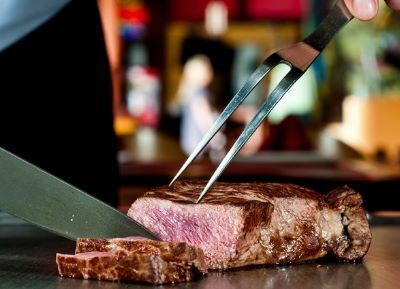 We provide fresh KC Strip, Ribeye, Filet Mignon, We trim and cut our own steaks daily, always fresh and good quality! 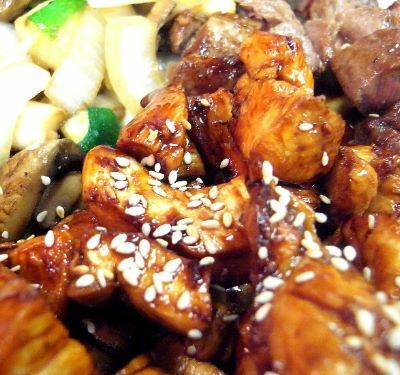 Hibachi Meals is always popular, yum yum sauce is something you dont miss out, all meals come with salad, soup, steamed rice and side vegetables. 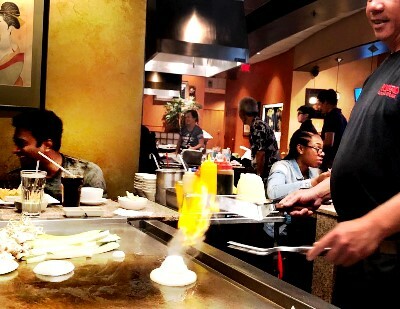 With his 10 years experience as hibachi chef, a fun, entertaining hibachi experence is something you can't miss out! When it comes to his food and show, you can always feel and tasty he puts his heart into his food. 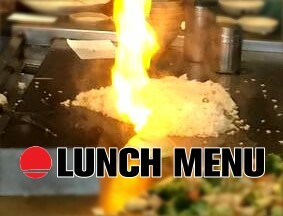 Senior Hibachi Chef, 30 Years Experience. Johny has been working at Kyoto since day 1 and he's cooking skill is second to none, he is not a young chef anymore but has a big heart and very skillful, don't forget to say hi to Johny when you are at Kyoto! Sushi Chef - 17 yeras expeience. Started his career to become a chef as early as his high school age. 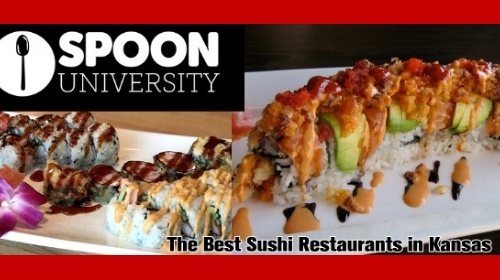 He started as entry level, and continuously had trained in South Carolina for 10 years and enjoys making sushi for customers in Overland Park.